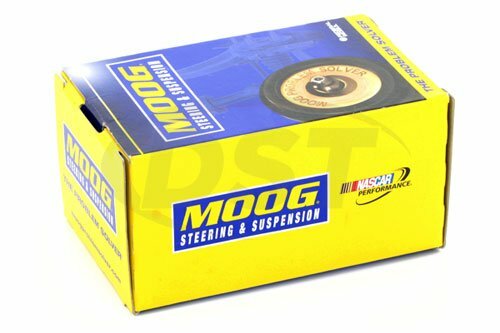 Is the moog-K200926 the bushing for the upper control arm to knuckle? 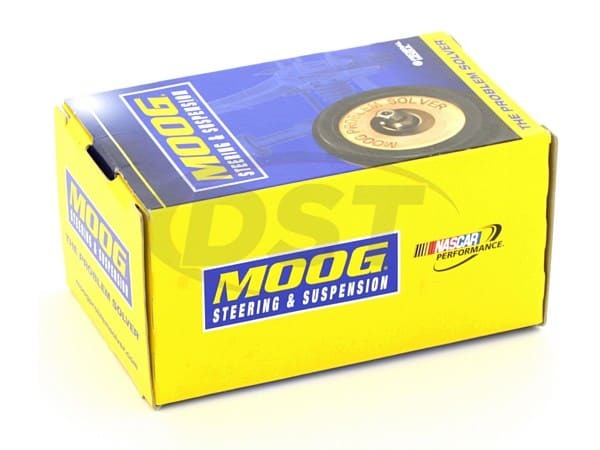 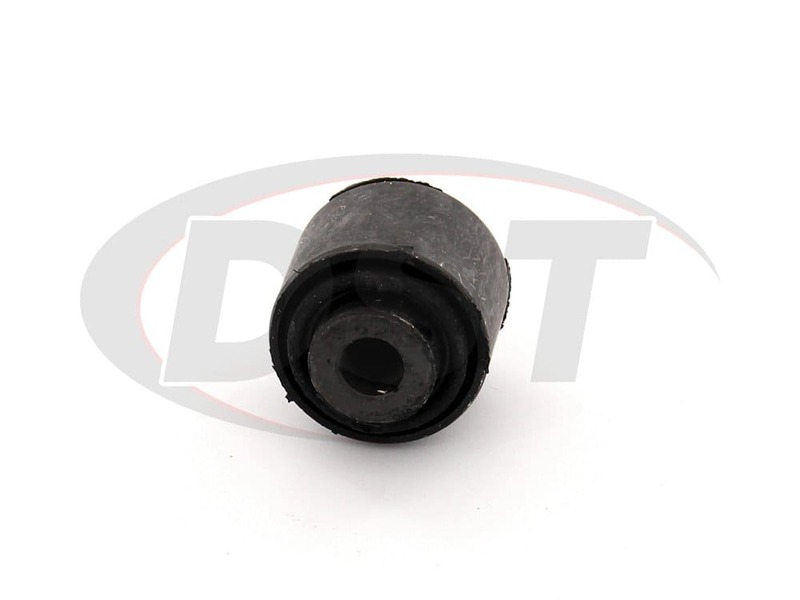 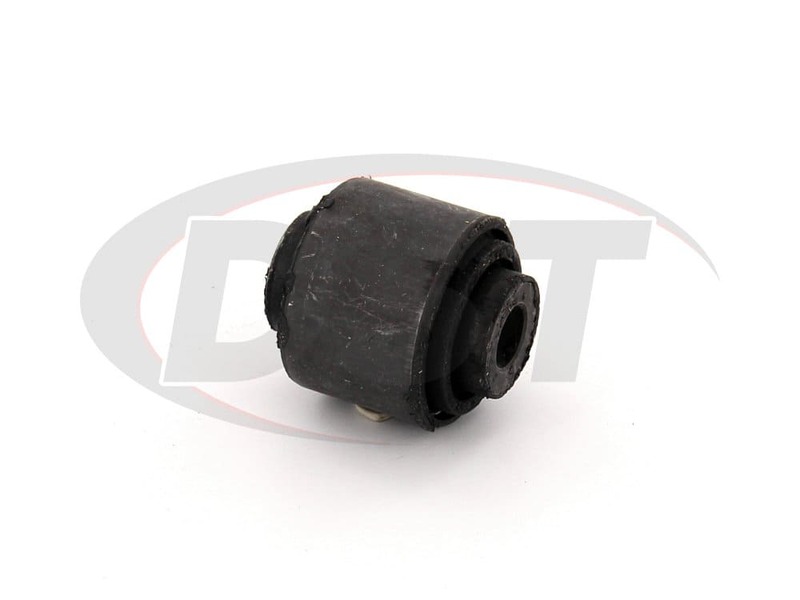 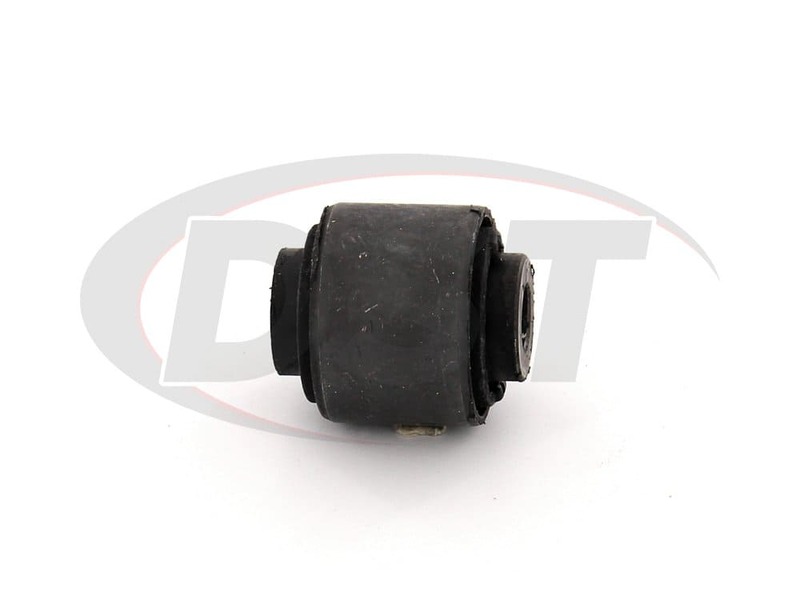 The moog-K200926 is the rear upper control arm to knuckle bushing. 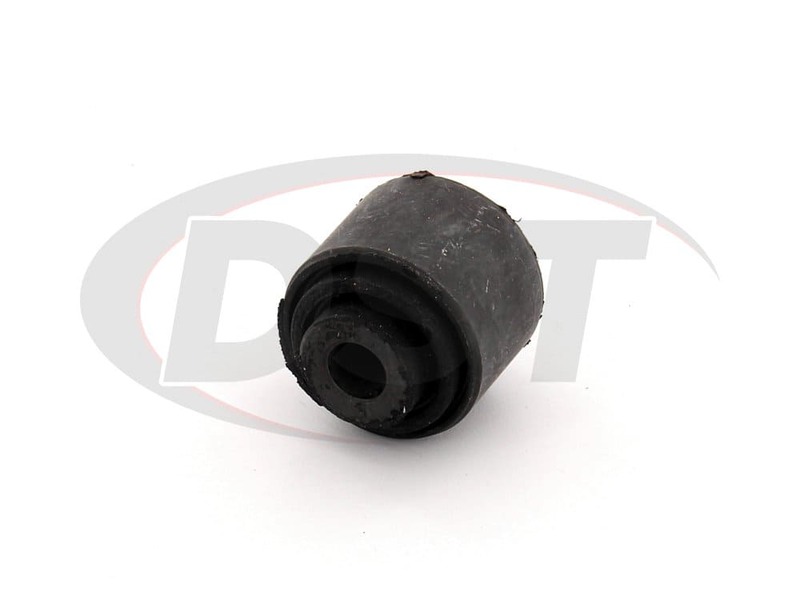 Does part number k200926 come with the new bolt and nut as well? 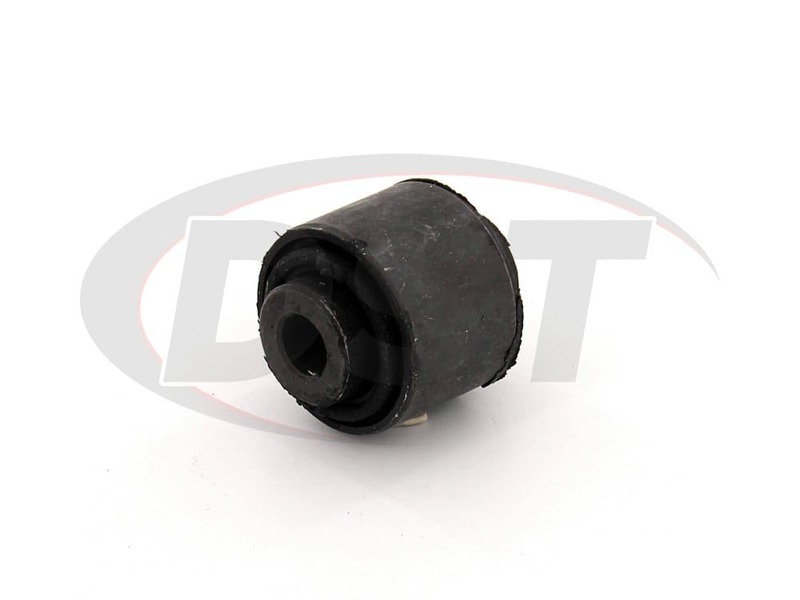 No, part number k200926 only comes with the bushing.